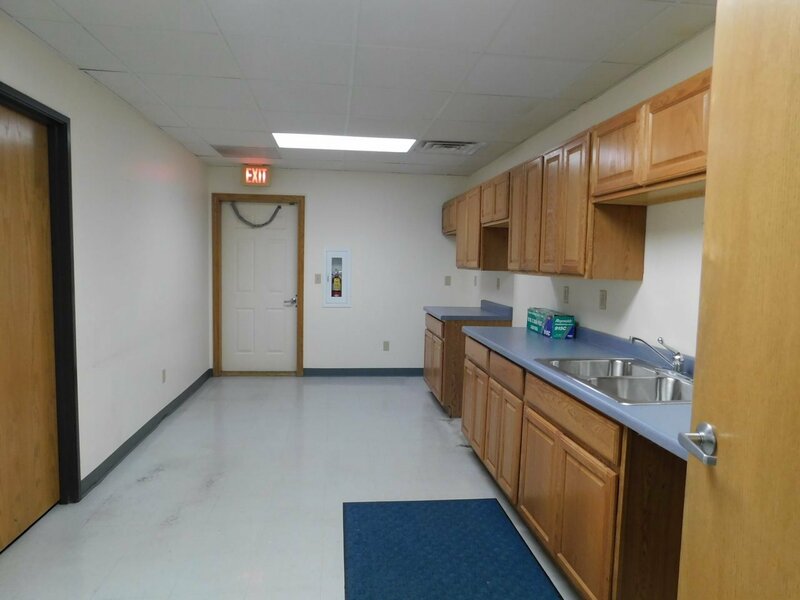 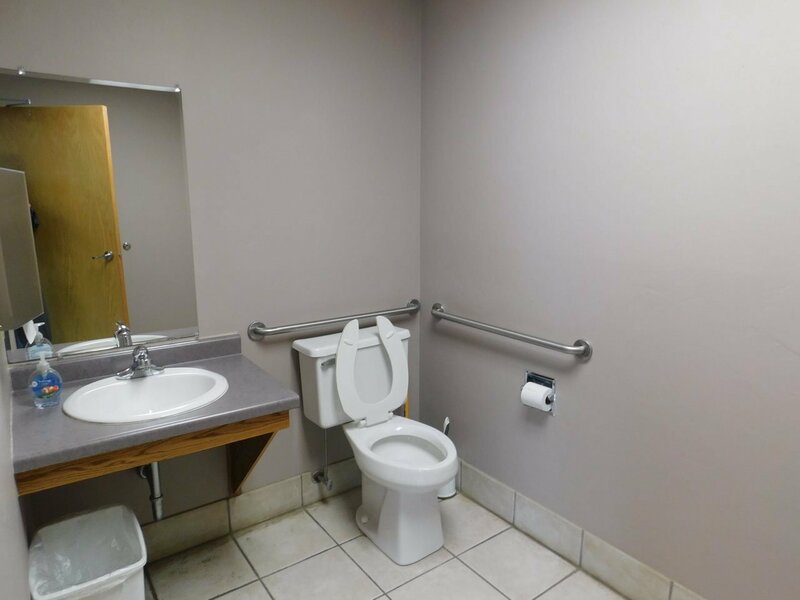 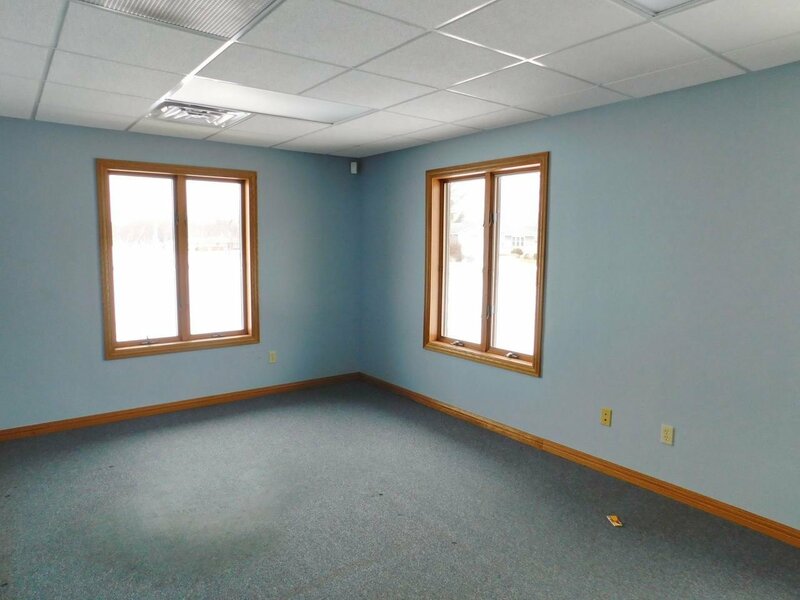 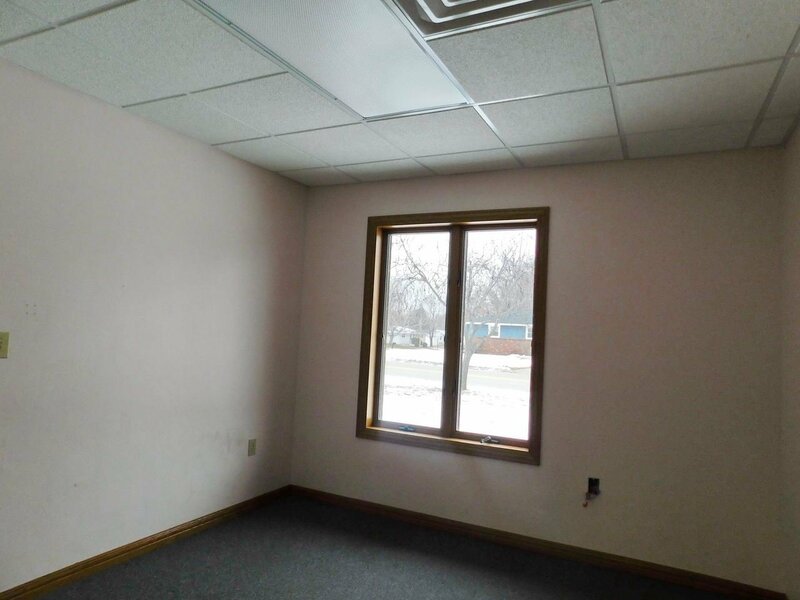 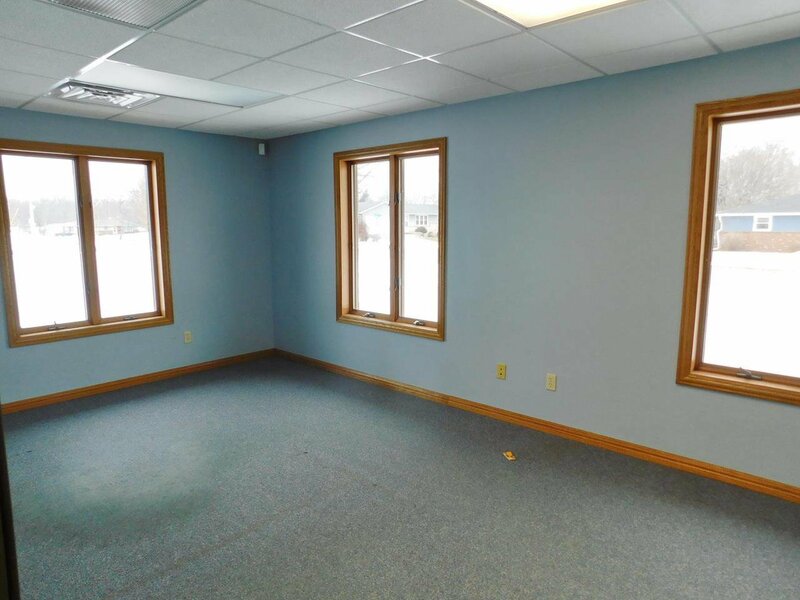 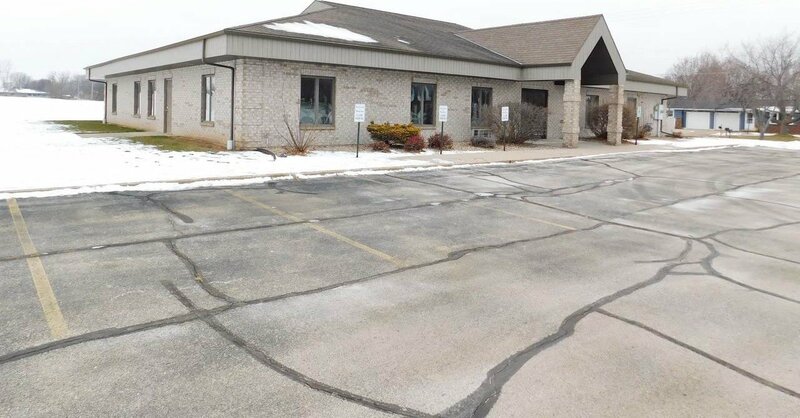 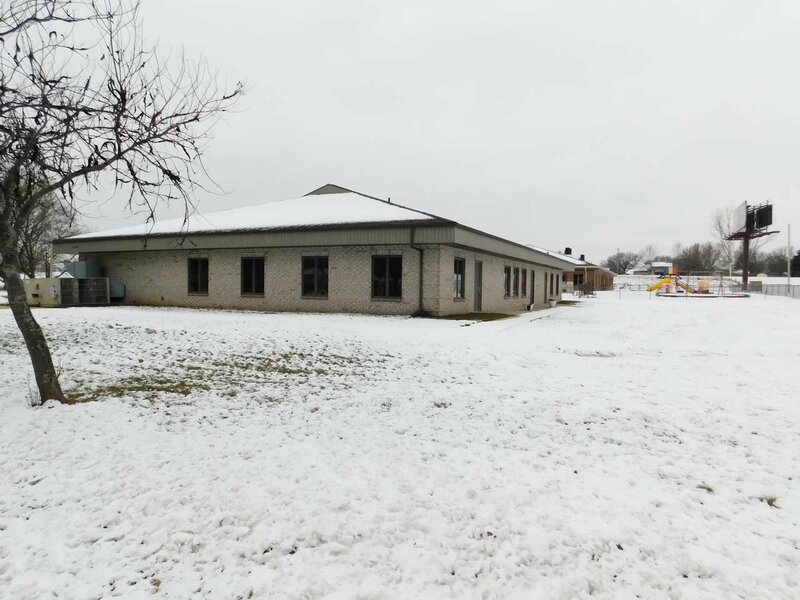 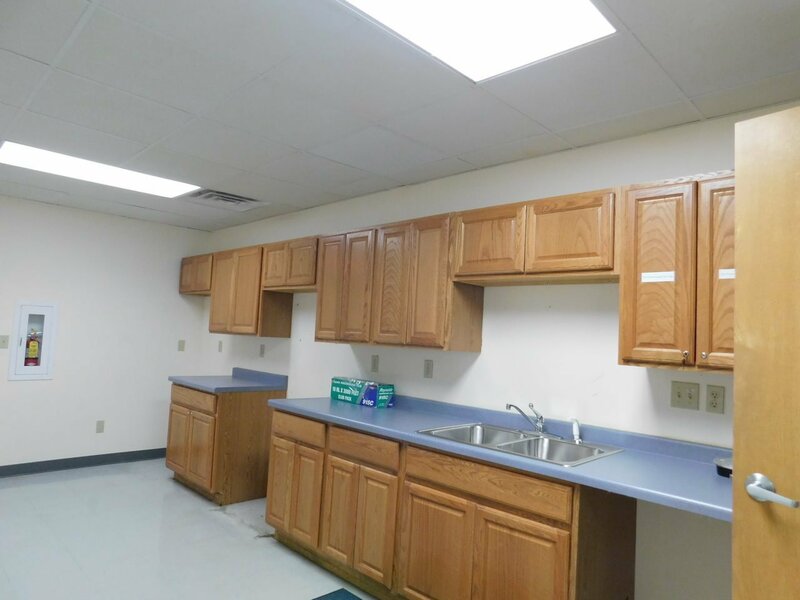 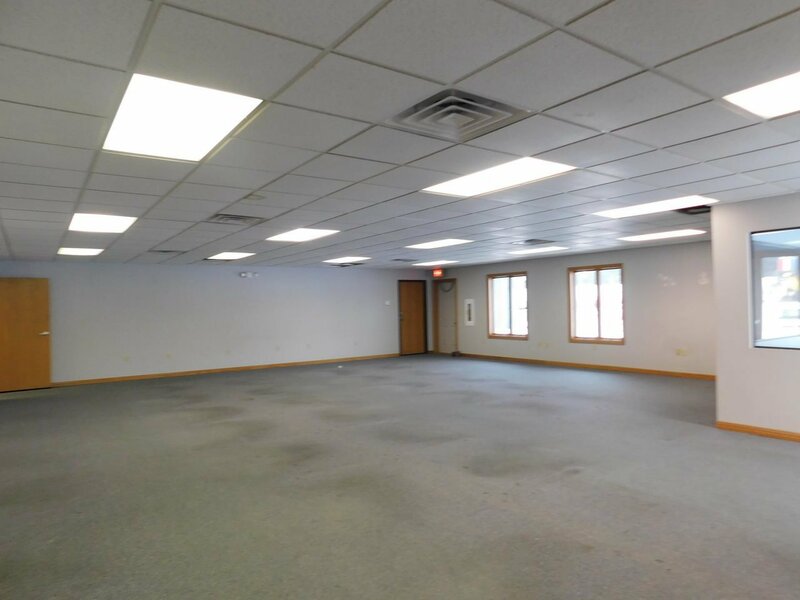 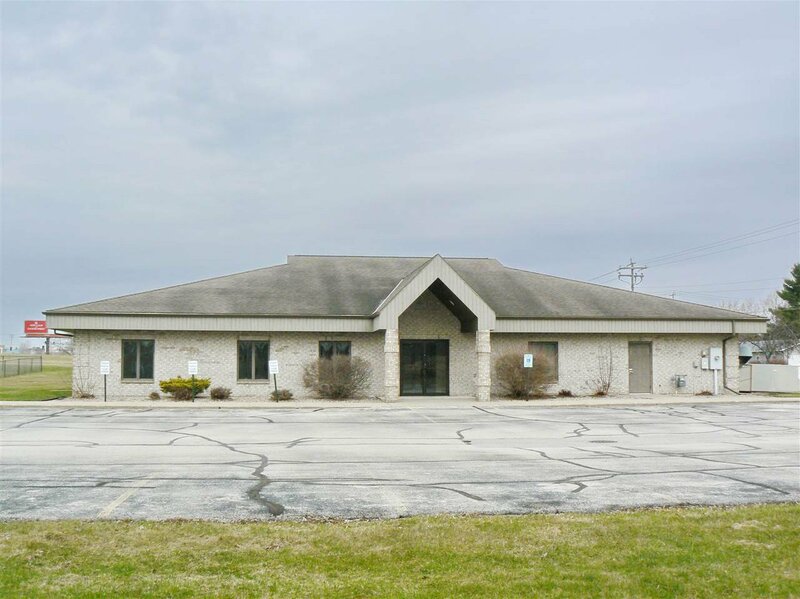 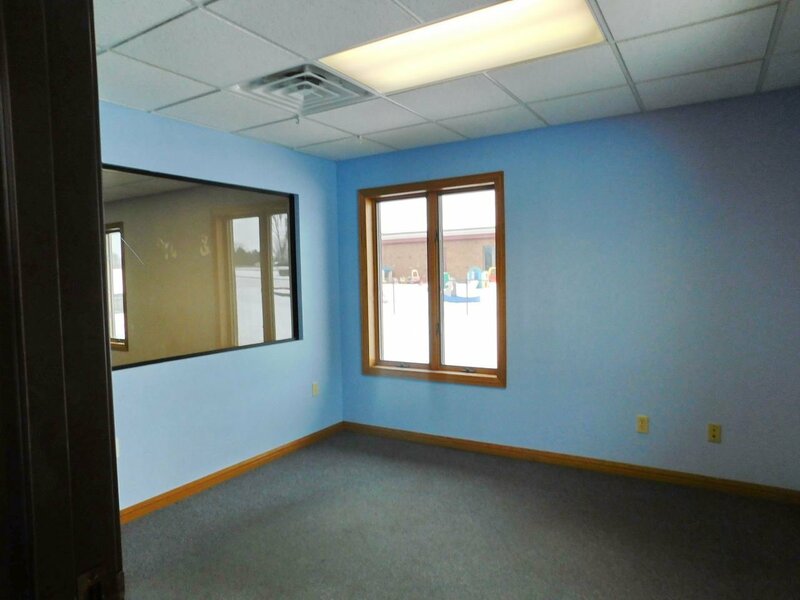 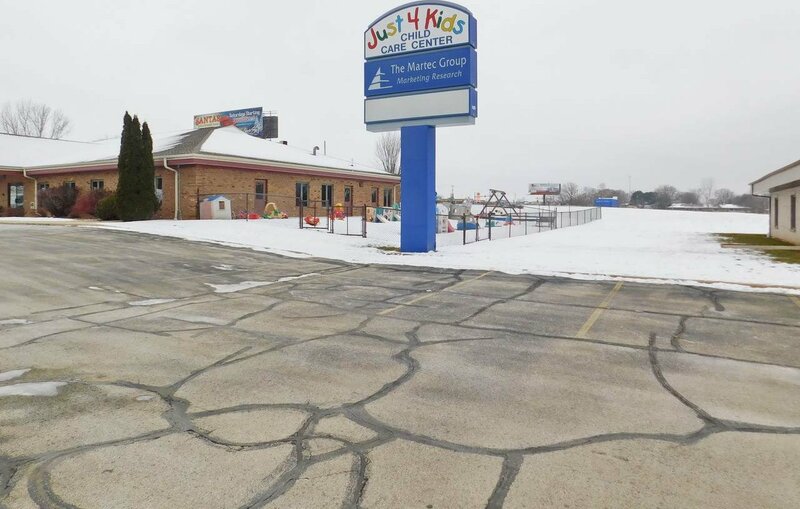 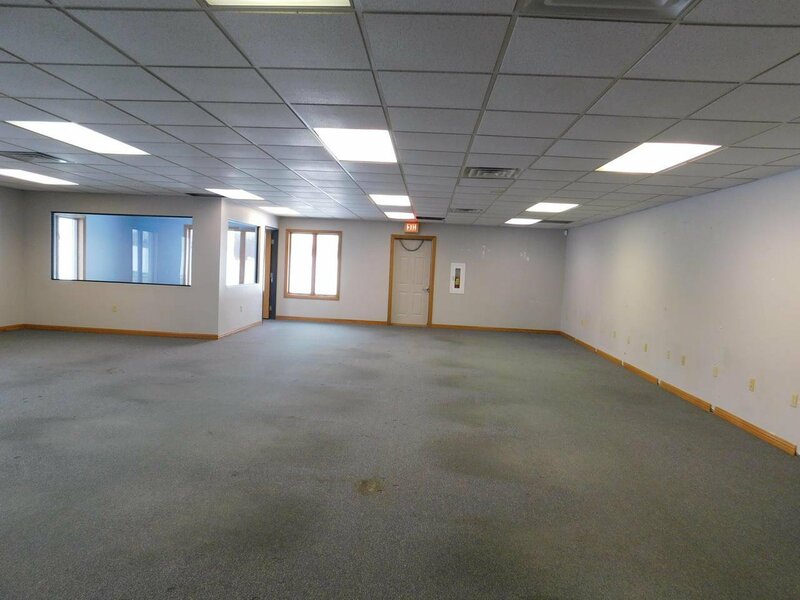 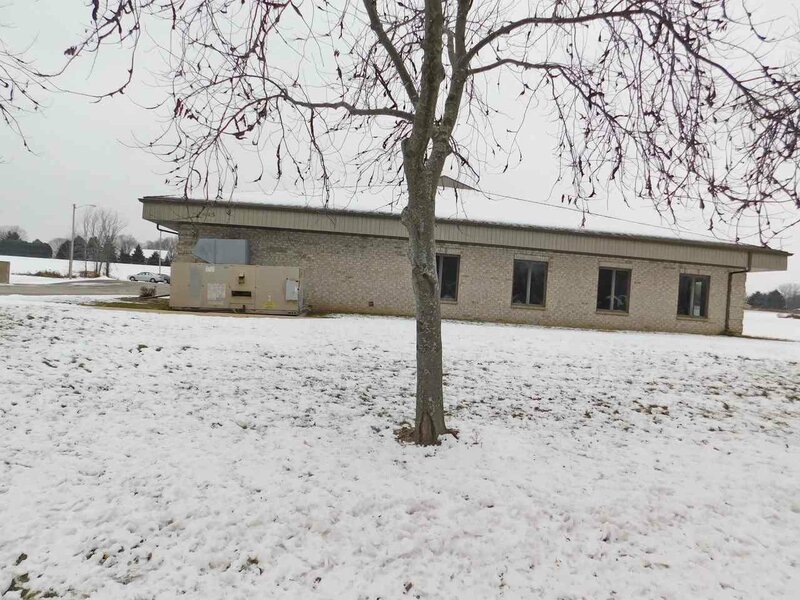 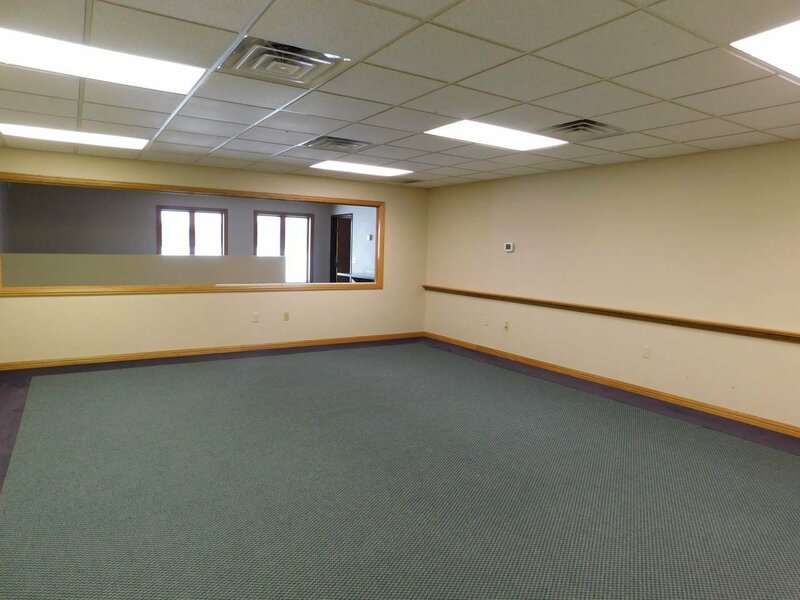 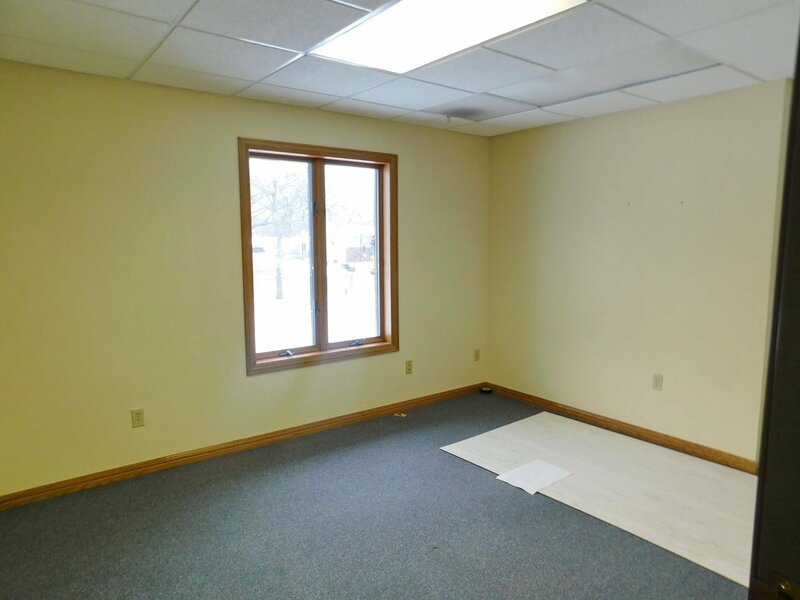 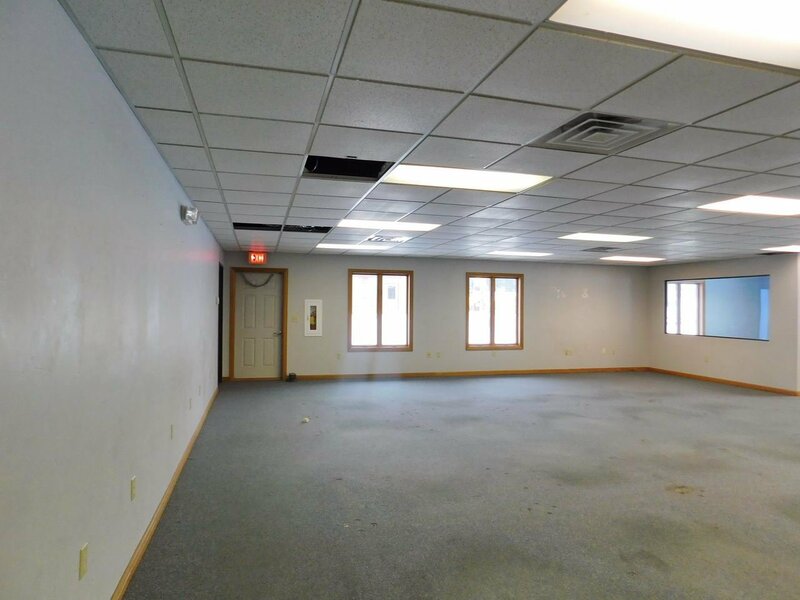 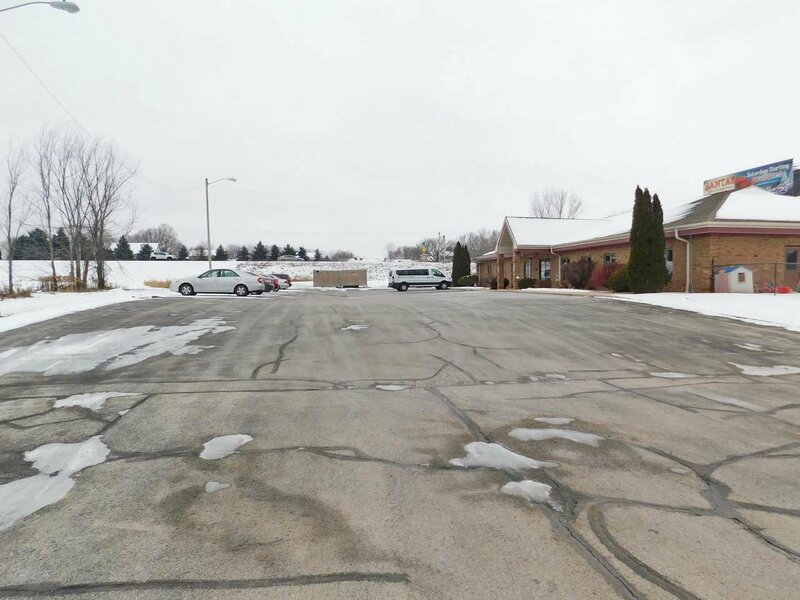 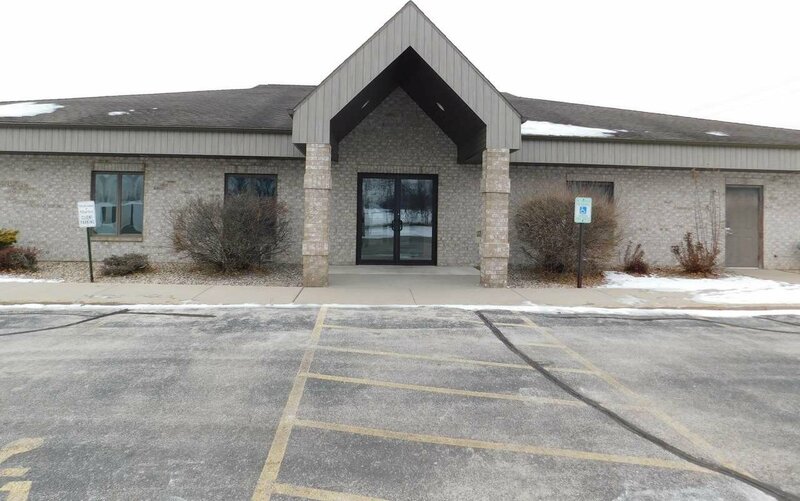 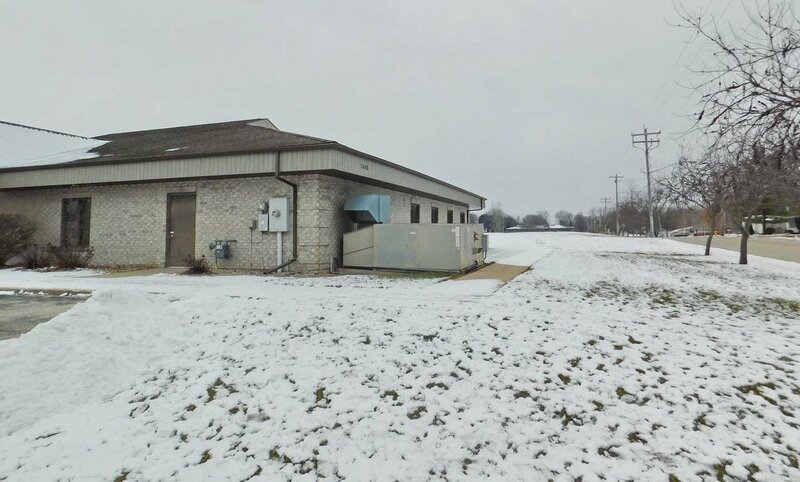 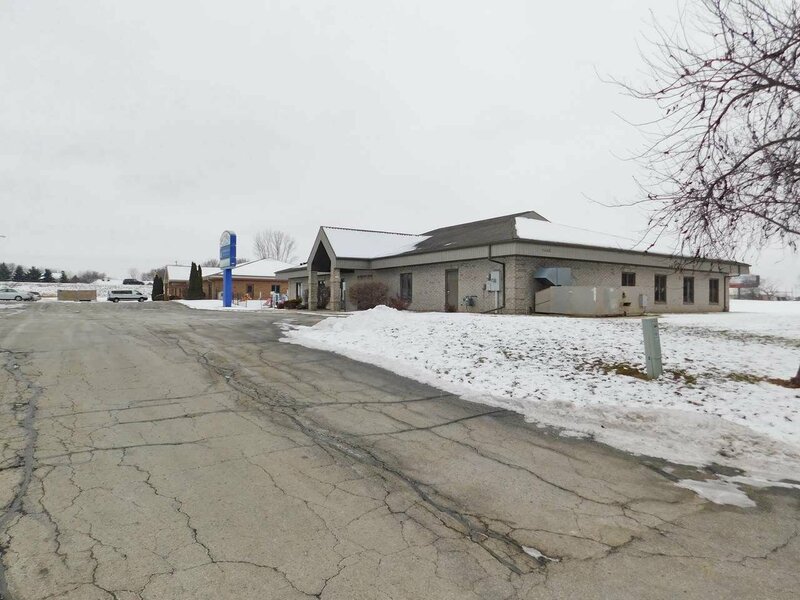 Beautiful brick office building with approximately 5,504 sq ft located in a convenient Village of Ashwaubenon location. 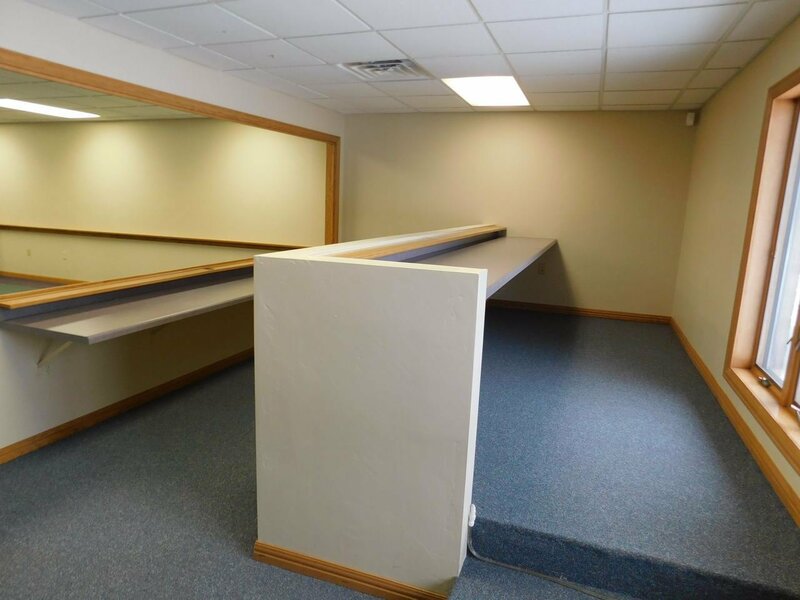 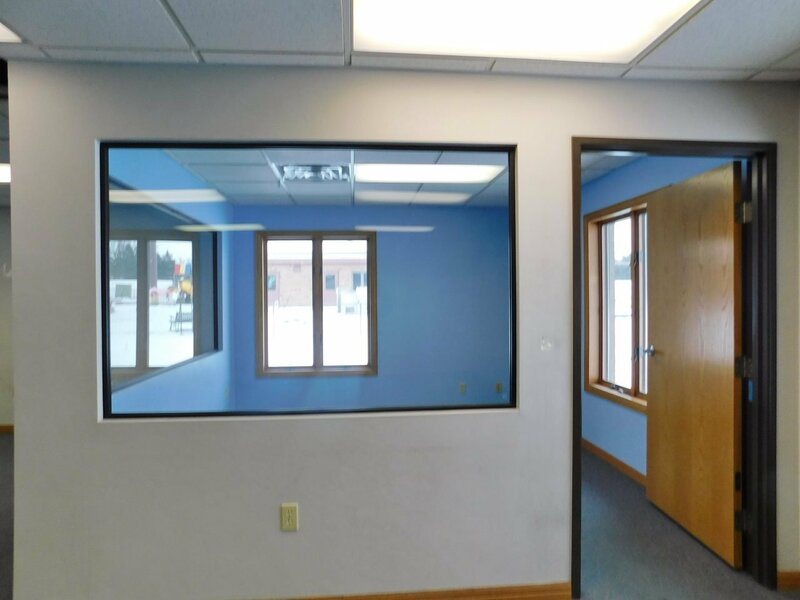 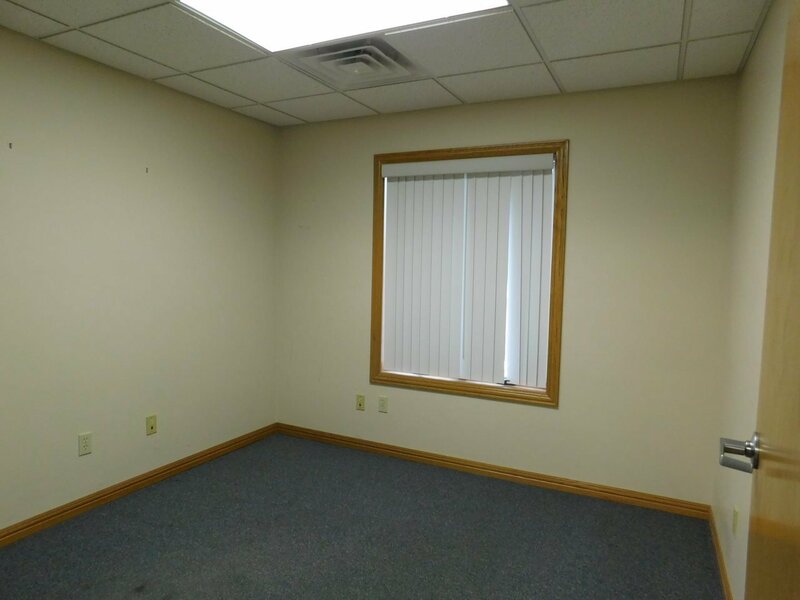 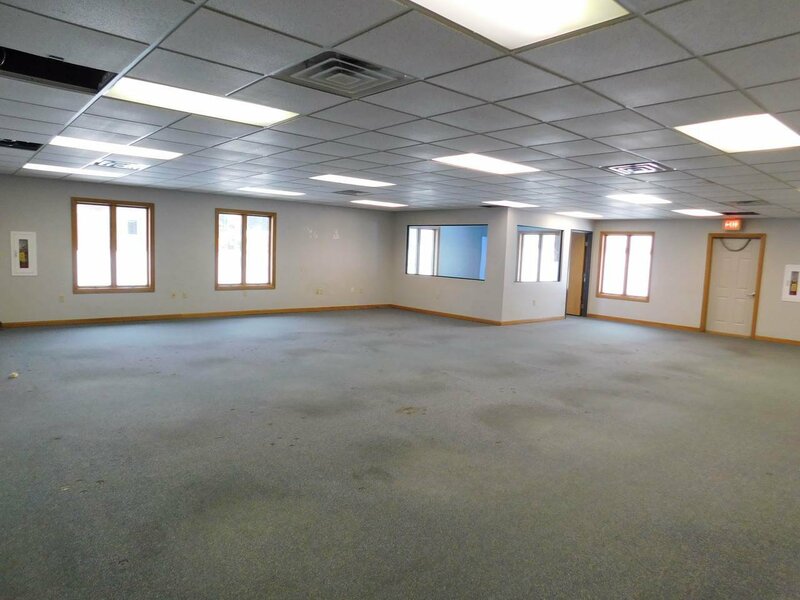 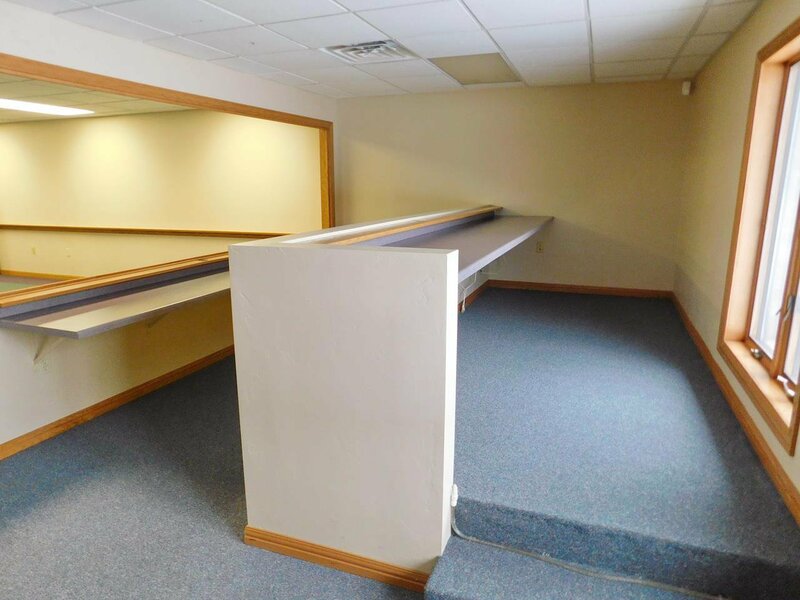 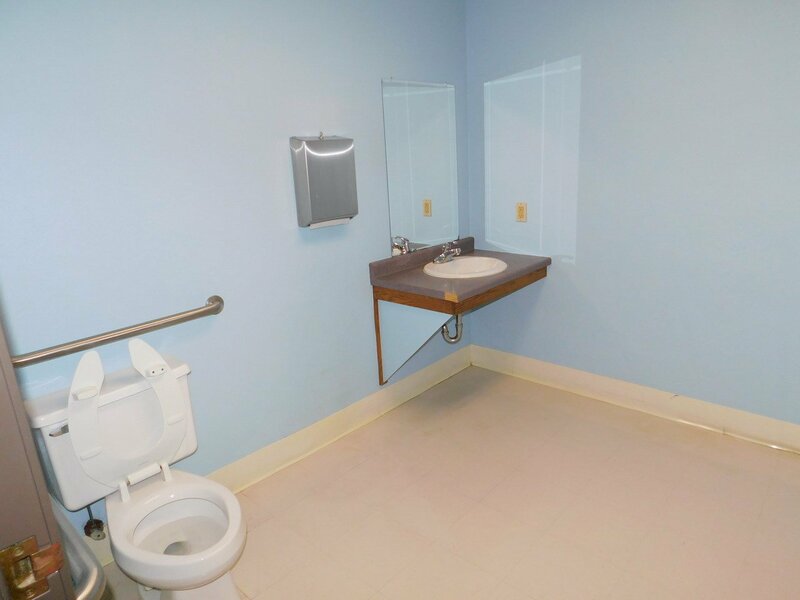 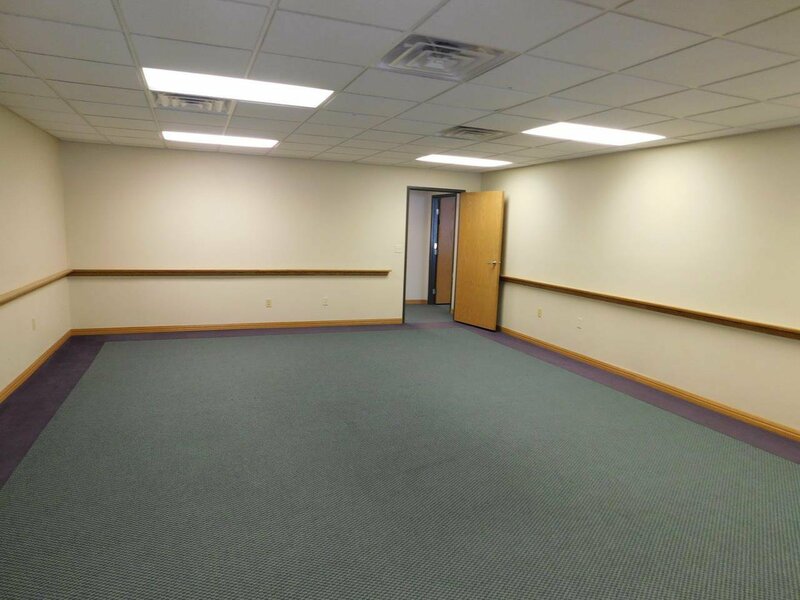 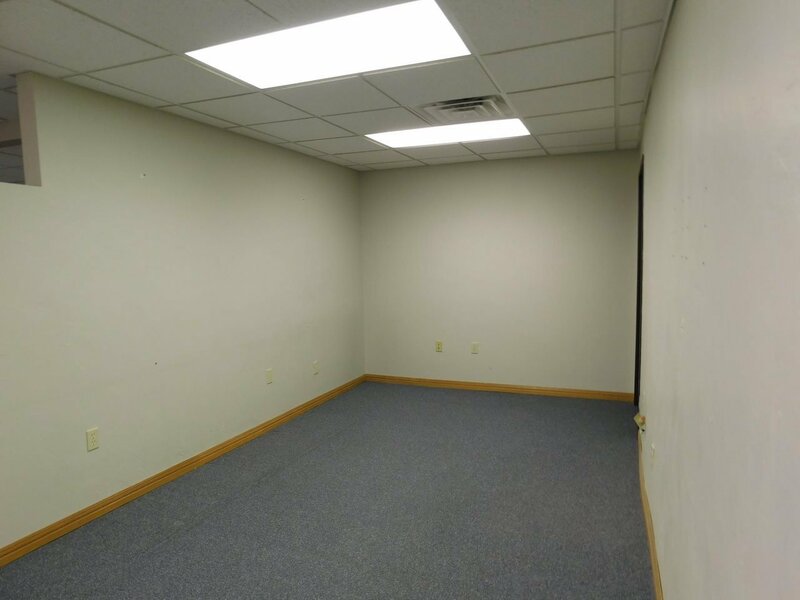 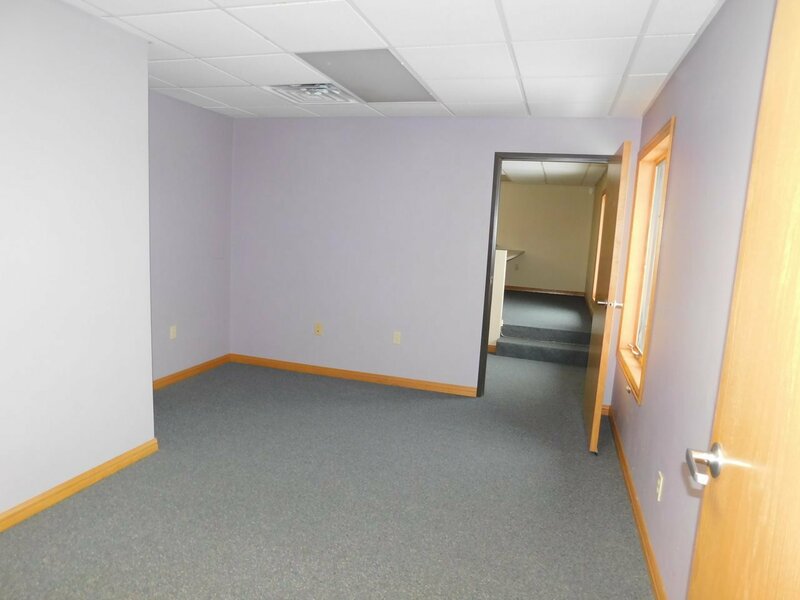 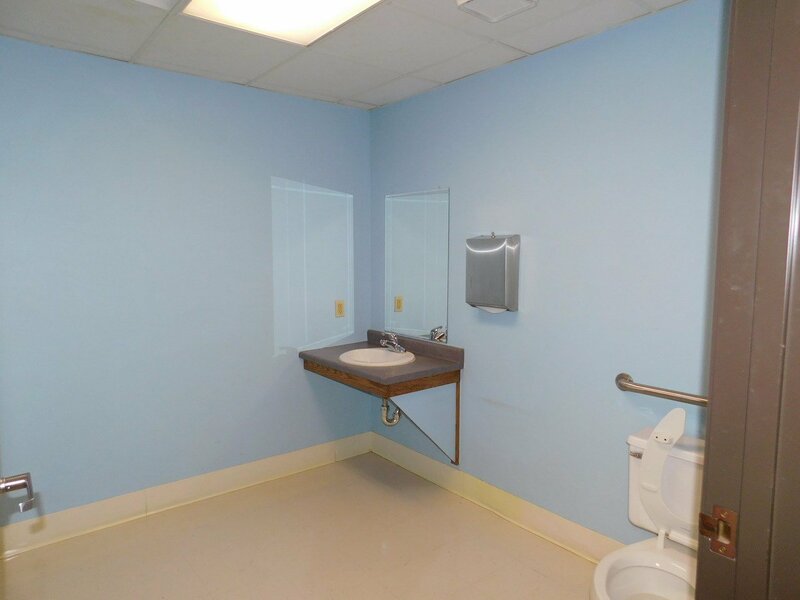 This spacious building features 8 offices, large office space, training/conference room, kitchen area, reception room and 3 bathrooms. 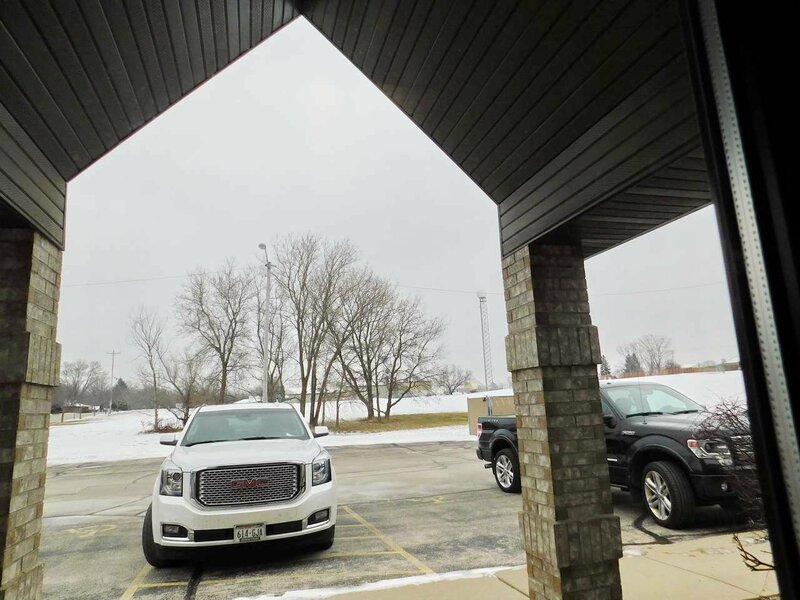 Ample onsite parking. 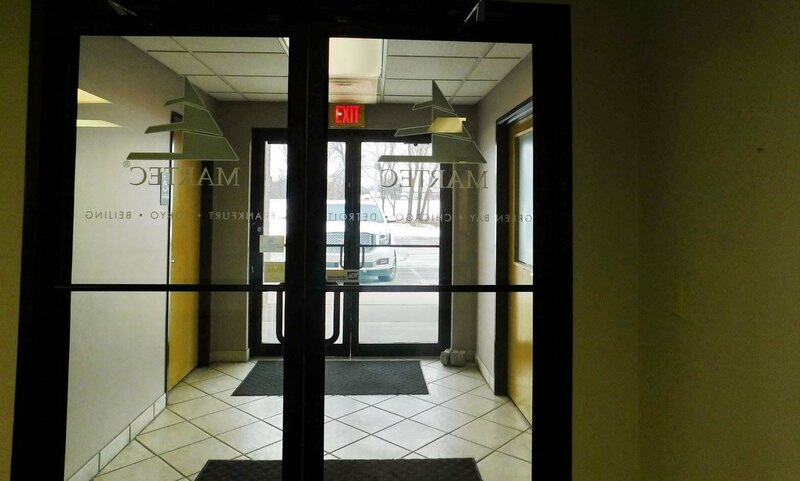 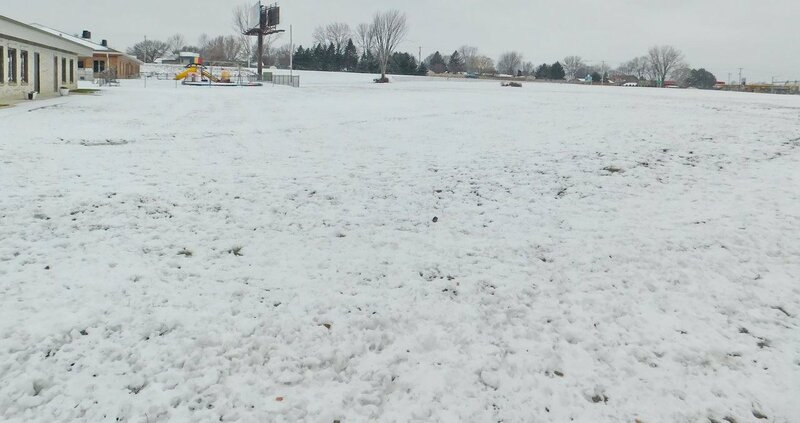 Located on a condominium lot but no condo association fees. 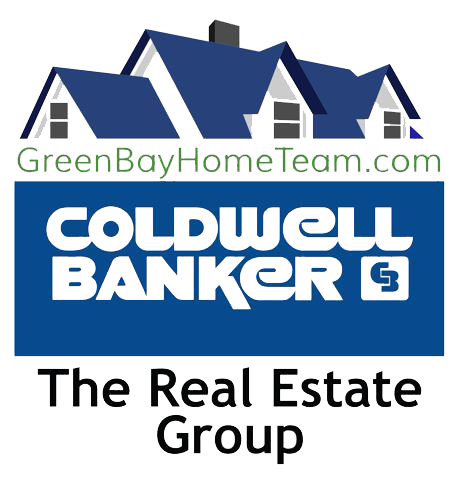 See condominium bylaws and declarations.